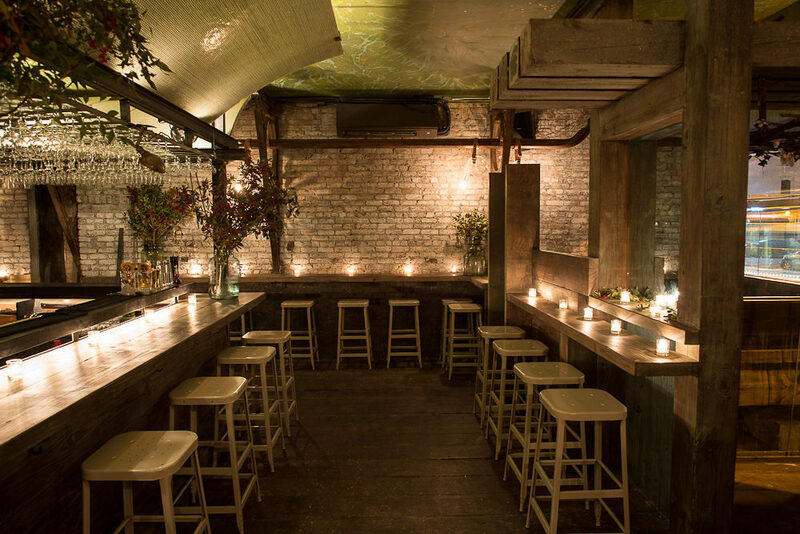 Better Dating Ideas NYC offers weekly tips for the best places for a date in your city. Check out our weekly postings for unique and romantic dates in New York City. Spring is in the air, and it is time to let off a little steam. 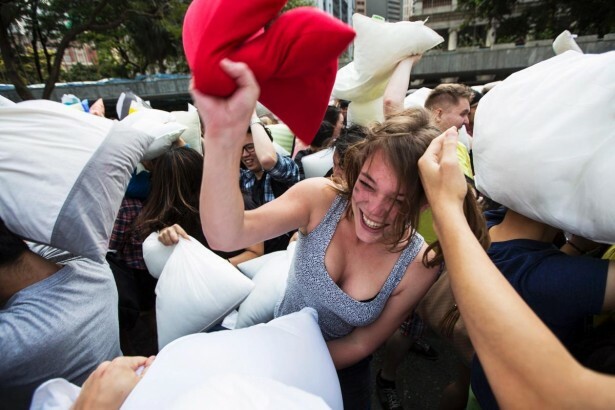 Newmindspace is organizing a pillow fight for this Saturday in Washington Square Park. 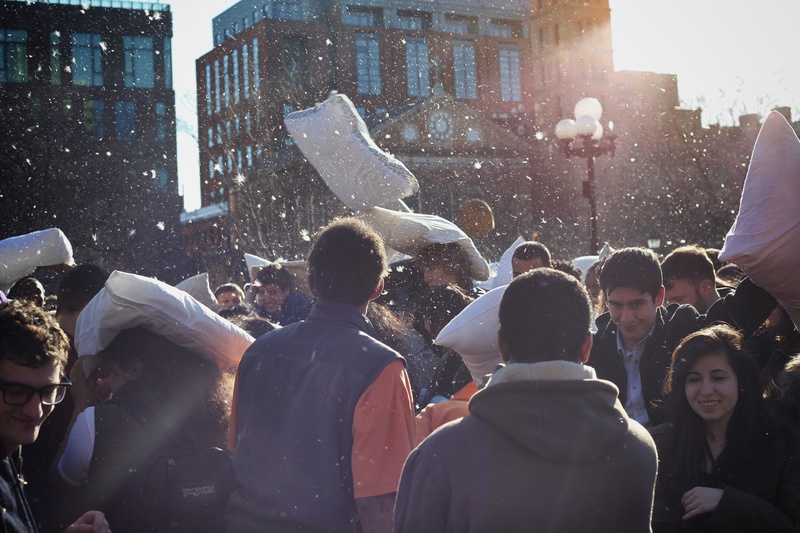 Teddies fly and pillows soar as you and your date can participate in this giant urban pillow fight! You and your date may not be the typical match but neither is whiskey and cheese and some how they taste perfect together. 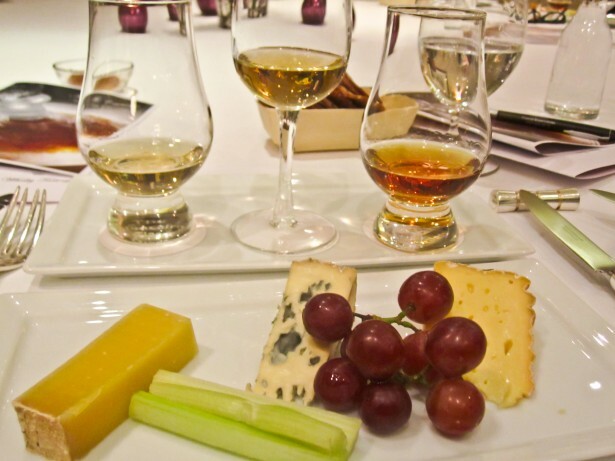 Take your date on a Whiskey 101 : palate and pairing class to enjoy a night of knowledge and oddly delicious combos. Sharing a root beer float might be a little juvenile for a date idea, but sharing a root beer float that includes two shots of Jäger might be more on your level. 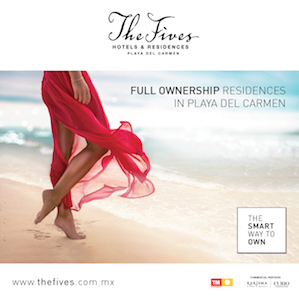 The Third man is a great date stop for great conversation over delicious drinks of the alcoholic variety. Various location around the city offer PaintNite events, in which you and your date can show off your artistic skills or lack there of. 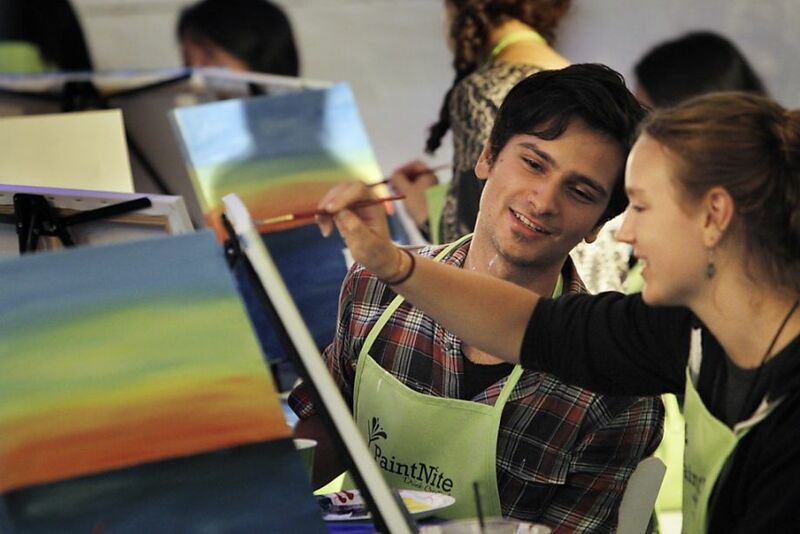 With an instructor there to show you the ropes, PaintNite becomes a quirky date night idea! 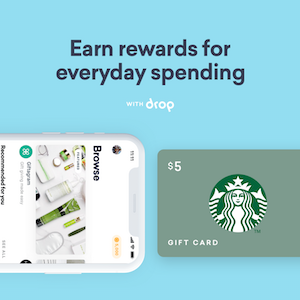 Plus you get to take what you paint home! Meagan is finishing off her Bachelor of Arts degree in Communication Studies. As a wannabe foodie she’s always looking for the next ‘must try’ food. Meagan will be putting her knowledge of a ‘great date’ to work, as she will be behind the scenes as Eligible Magazine’s Public Relations Intern.